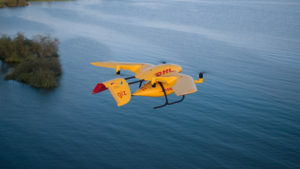 Home delivery company Hermes has chosen IMIconnect, the enterprise cloud communications platform, for the implementation of its new parcel notifications strategy. UK parcel volumes and revenue were up six per cent in the first half, Royal Mail said as it unveiled its results. Yodel has opened an office in Chengdu, China, to capitalise on the growing trend of UK consumers purchasing goods from Chinese sellers. John Lewis has implemented Paragon’s Live Management software enabling it to share real-time delivery information across its store network. CitySprint plans to hire more than 600 additional couriers across the UK in preparation for the Christmas rush. Yodel has chosen Carl Moore as its new network operations director to oversee its network of customer delivery depots. Hermes if offering a printer-less labelling system for UK eBay sellers when they purchase their postage via eBay delivery powered by Shutl. 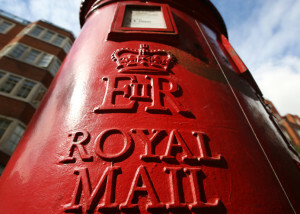 Royal Mail has cut its target for cost savings from £230 million to £100m for the current financial year, saying that a decline in marketing mail had hit its plans to improve productivity. 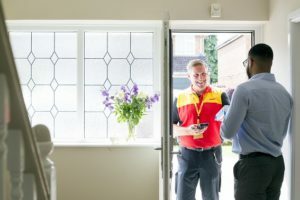 DHL Parcel UK, the rebranded UK Mail business, had reached agreement with Smiths News on a transition agreement to take over The Parcel Shop Network.